And it's aimed at the Fab Four. ​Fifteen year-old Marnie Culpeper really needs someone. After her mom walks out on her ex-Marine dad, she clings to the only thing that gives her peace: her fanatical love for the four mop tops from Liverpool. She could listen to the Beatles eight days a week. 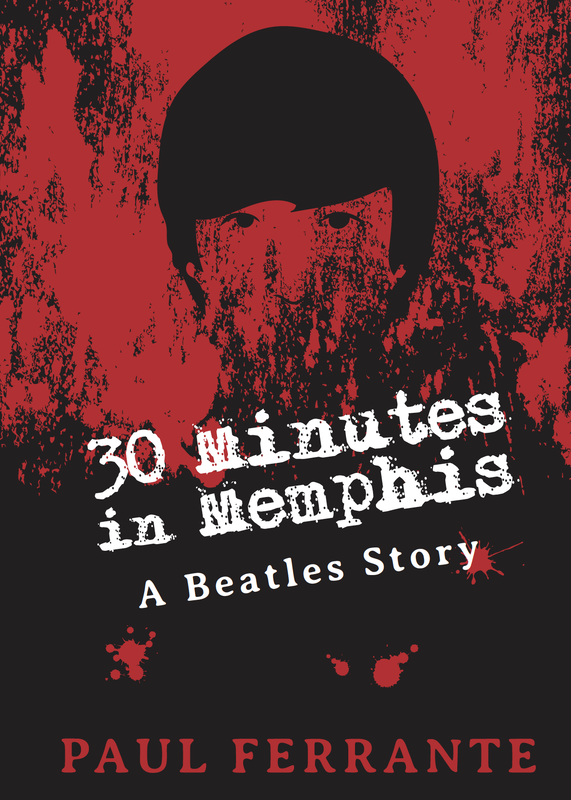 So, when Marnie learns the Beatles are coming to her hometown of Memphis, Tennessee in the summer of 1966, she's in heaven. But then John Lennon declares the Beatles are more popular than Jesus, and Memphis - where racial tensions are already simmering - is ready to explode. Both Marnie's Christian values and her devotion to the Fab Four are put to the test when she finds out someone wants to make sure the Beatles' Memphis concert is their last one ever. Can she rescue them the way their music rescued her? ​Maybe...with a little help from her friends.